Andrea's World Reviews: Mother's Day - Faith Hill SOUL2SOUL Review & GIVEAWAY! Mother's Day - Faith Hill SOUL2SOUL Review & GIVEAWAY! Mother's Day is almost here. If you still don't have the perfect gift for the special woman(women) on your list, never fear, because I know just the thing. Yes, flowers are nice. They look and smell beautiful, but in a week or so, they are gone. Then all you're left with is an empty vase(and an empty wallet). Don't get me wrong, I love flowers as much as the next girl, and it is the thought that counts, but I would much rather get a gift that I can actually use, and that will last longer than a week. Since it is hard to resist a gift that smells lovely, I decided on the best of both worlds. Fragrance is the perfect choice. Not only does it last way longer than flowers, it smells just as good(if not better) and can even be just as beautiful if you choose the right one. Plus every time she wears it, she will think of you and the wonderful gift that you got her. What could be better than that? So what is the right choice? Well there is definitely no one answer, but I do know one fragrance that is sure to impress. 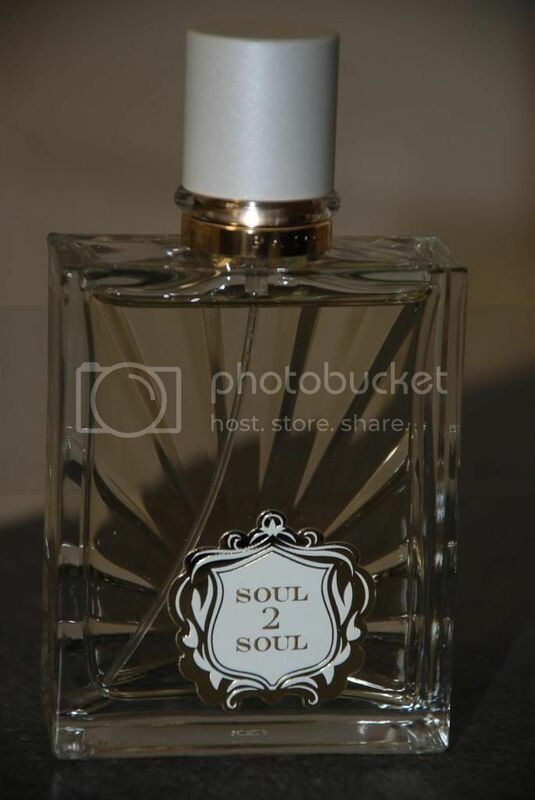 SOUL2SOUL by Faith Hill smells fantastic! Not only that, but as you can see, the box and the bottle are gorgeous. The name is even perfect. SOUL2SOUL, 2 souls connected to each other, just as a Mother is connected to her child. Mother and child are one for nine months, and they connect more deeply than any others ever could. Getting back to the fragrance, this is a romantic, elegant, radiant fruity-floral scent. The key fragrance notes are sparkling fruits like Georgia White Peach and Grapefruit and passionate Everlasting Flower, Princess Rose and Lotus Flower. Fragrance is just so powerful. Wearing certain scents can actually change your mood. Wearing this I feel happy and uplifted. It makes me feel beautiful and fresh. I just love it. But what really makes fragrance such an amazing gift is the impact it has on others, beyond the recipient. For example, my husband loves this scent. He is happy when I wear it, and he always comments on how great it smells, which makes me even happier. I've also gotten compliments from other family members, and even strangers. While I do not base my self-worth on the words of others, it is always nice for someone to say you smell fantastic(or look great, etc). You never have a stranger walk up to you in the checkout line and say "nice flowers". It's just all the little things that add up to make the gift of Soul 2 Soul so incredible. This bottle not only costs less than good flowers(and many other gifts), but lasts much longer, looks beautiful, smells incredible, boosts your mood and attracts compliments. What more could a gift really do? I am so in love with this fragrance, and I hope that many other mothers get the chance to fall in love with it this Mother's Day as well. Although I cannot make that happen, I can ensure that one lucky ready will get to try it. 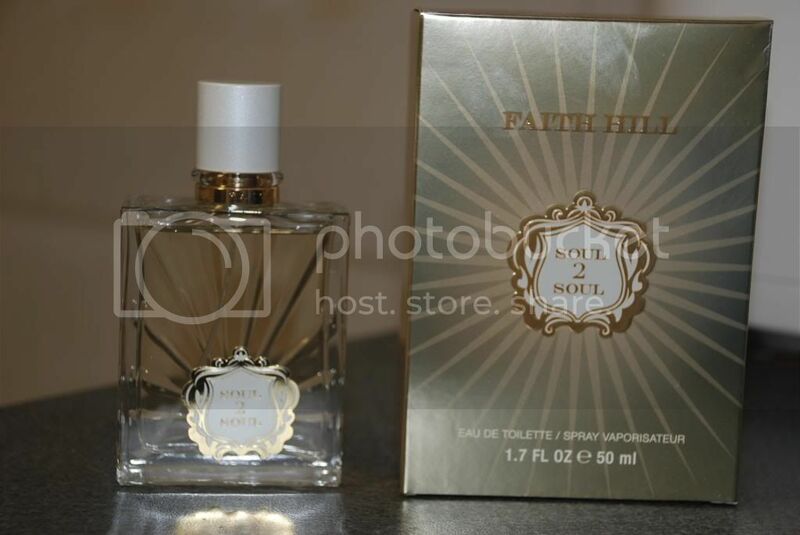 Just enter the giveaway below for your chance to win your very own bottle of Faith Hill SOUL2SOUL. I like fruity and floral scents. That appeals to me most.